How much composite decking price ??? 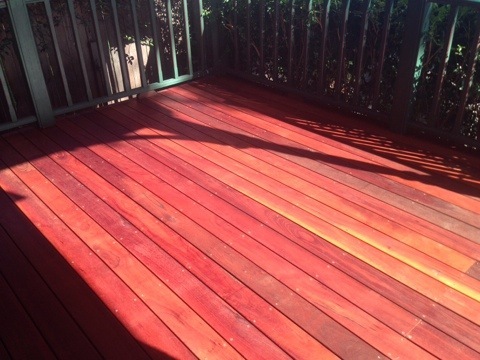 People ask me what is the price difference between normal wood decking and composite decking. Firstly let me get it out of the way early in this article but composite decking is more than normal timber for sure. Why ? Well the first thing is usually most composite decking suppliers offer up to a 20 year warranty on their product. You don’t get that with normal timber. Secondly composite products don’t bend, warp, twist or splinter like normal wood. Those are just some benefits you get with composite deck boards. So obviously there will be a price increase. 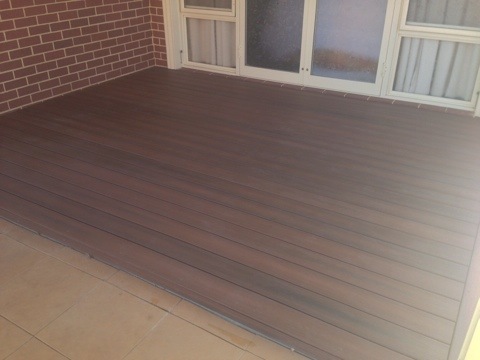 Generally merbau boards are $8 per linear metre; composite decking ranges from $15 to $22 per linear metre.